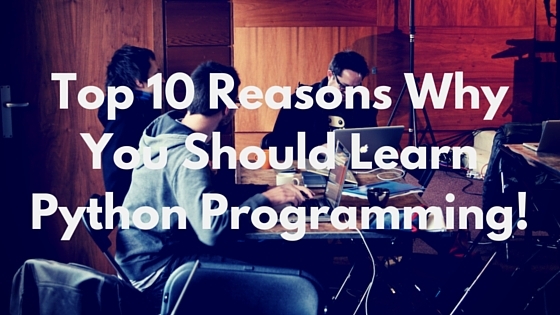 This is list for anyone who is just starting to dive into Python programming, we have complied a list of resources to get you up and running on your next software startup or just small little projects around the house. Currently there are a heap of resources online and the list could go on forever but for you I have given you five(5) awesome tools. 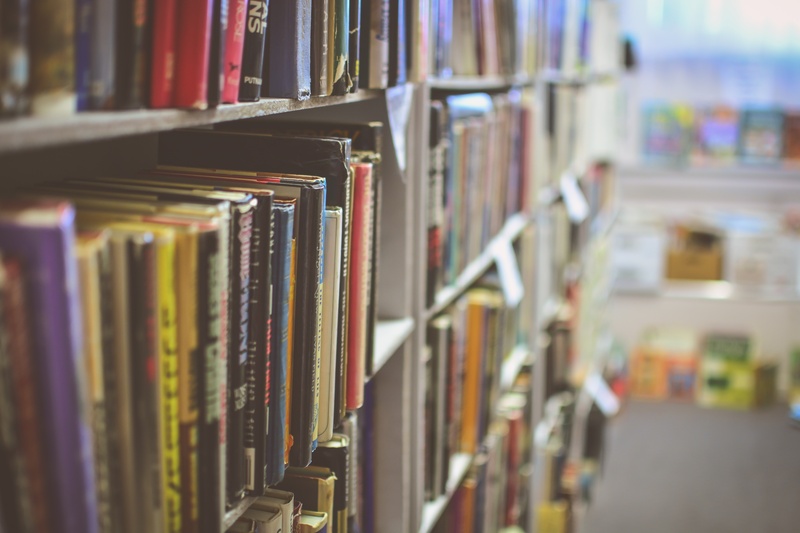 This would probably be my favorite book which I had to include in on this list, although it’s the only non-free one. 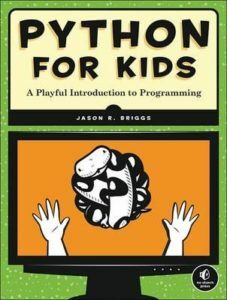 The reason Python For Kids is on this is because it is an awesome introduction to the world of programming. 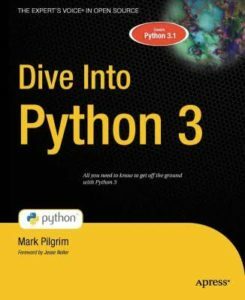 It has fun hands on exercises and examples which help to follow along and actually understand python. This book I would recommend for anyone kids, teens, adults, just give it a go. Made possible by the contributors this is an open source python book, it has some really good examples to follow along. 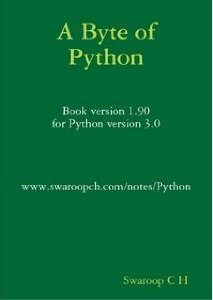 “A Byte of Python” is a free book on programming using the Python language. 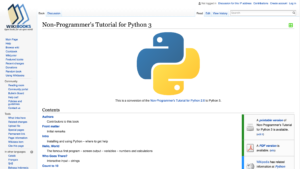 It serves as a tutorial or guide to the Python language for a beginner audience. If all you know about computers is how to save text files, then this is the book for you. 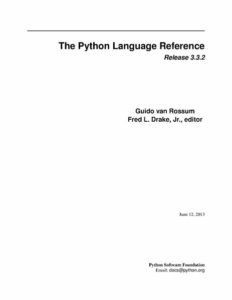 Although this is official python tutorial by python itself, I still highly recommend having a look at this, It has some awesome content. If you have prior experience in programming, this book would be the way to go. It has in depth explanation also it come with all the examples in a neat little folder so you can follow along. If your first language is not english it also come in 6 different languages.